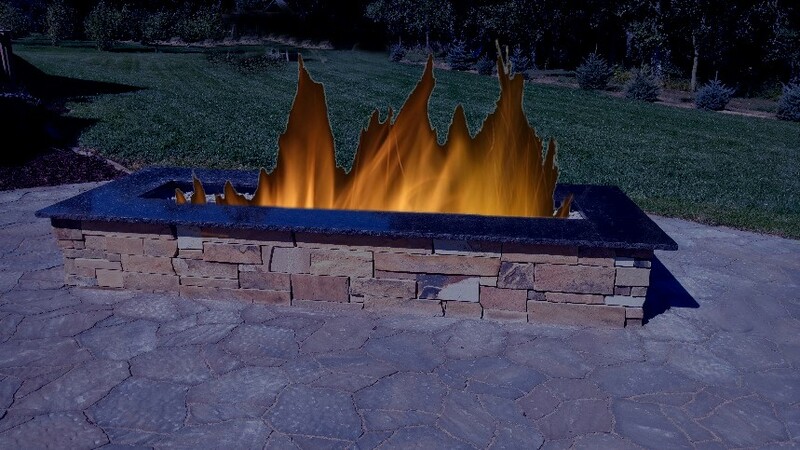 The crowd-pleaser fire pit can handle a crowd. 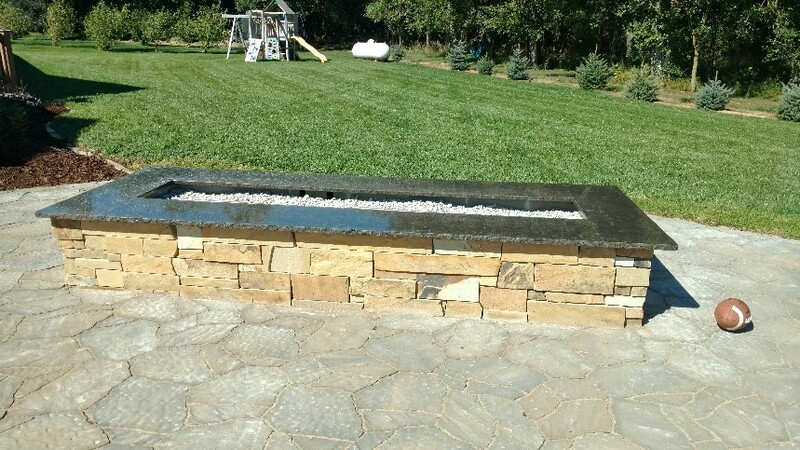 This fire pit is made for the large family and entertainers. You’ll love the hint of modern to this stone fire pit, giving everyone a chance to set close to the fire and enjoy those cooler evenings on the patio. Don’t forget the smores. Enough room for the whole gang!